Marty’s photo of the day #2793: I’ve been rejecting posting this photo practically since I started posting photos. 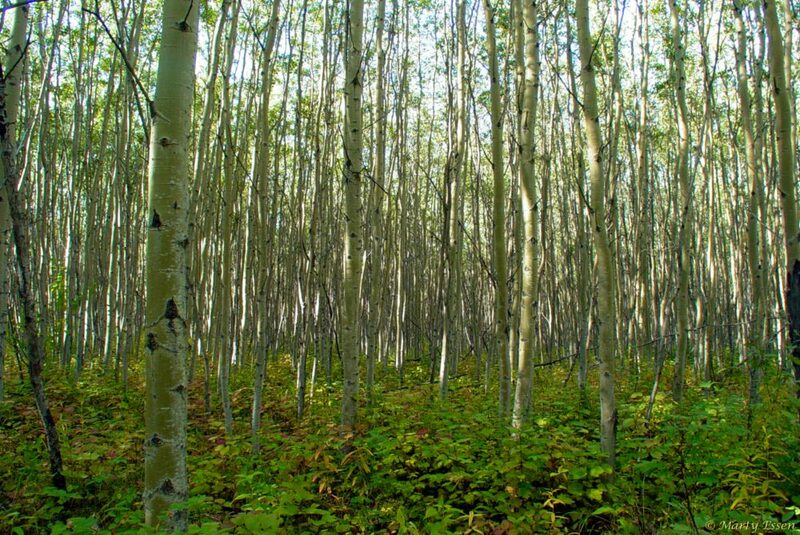 The reason is that this aspen forest looked so much cooler in person than it does in the picture. But since I’ve been passing by this photo for so many years, it’s going up today. I wouldn’t want it to get an inferiority complex.